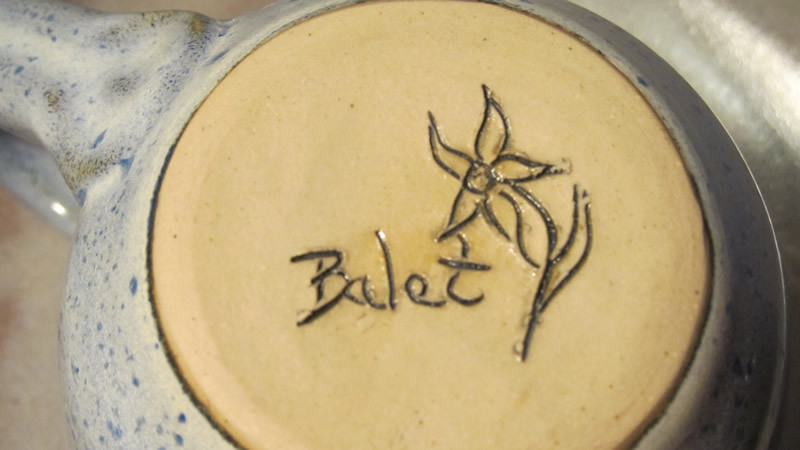 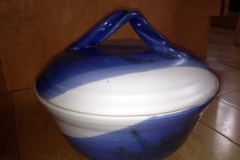 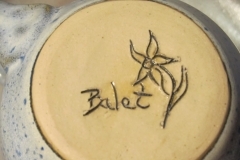 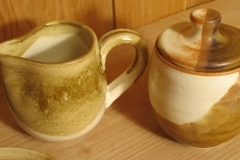 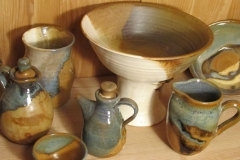 Suzanne has been making pottery since 2000, now offering unique pieces with artistic flair. 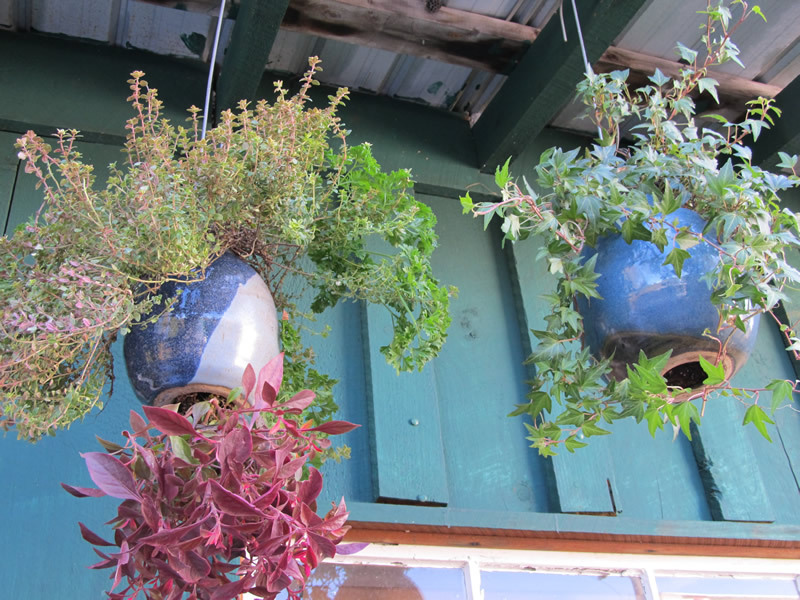 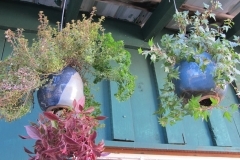 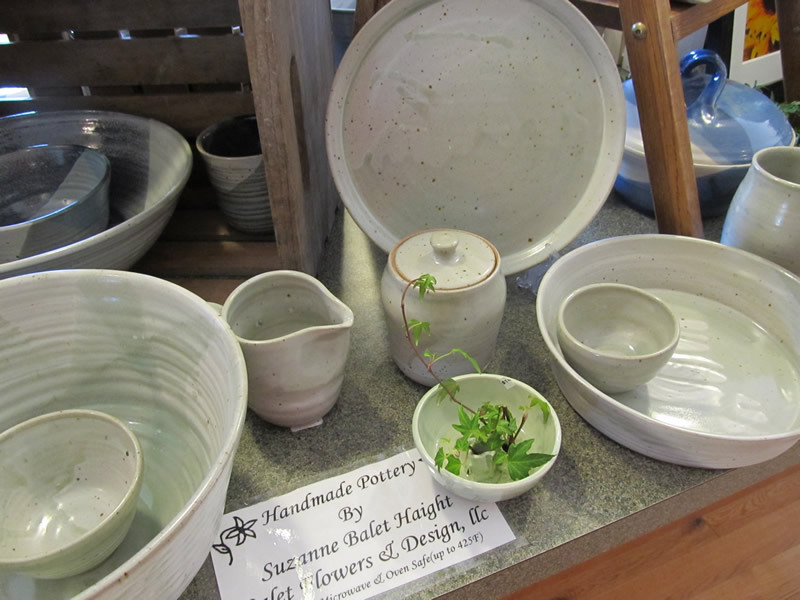 Suzanne’s signature has become her upside down pots with her plants growing in them. 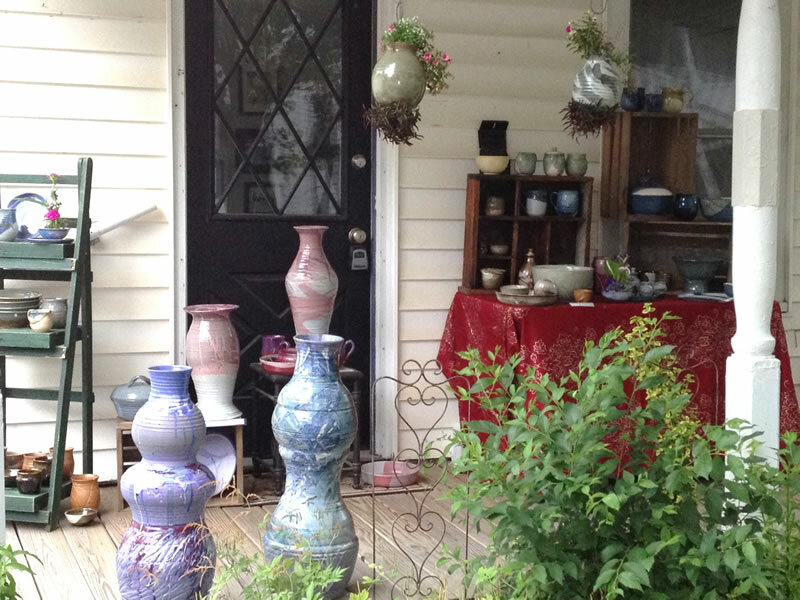 Pottery and plants are two wonderful ways to feed the soul. 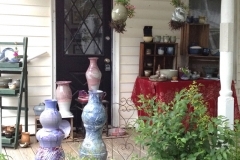 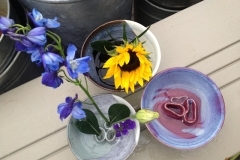 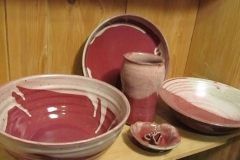 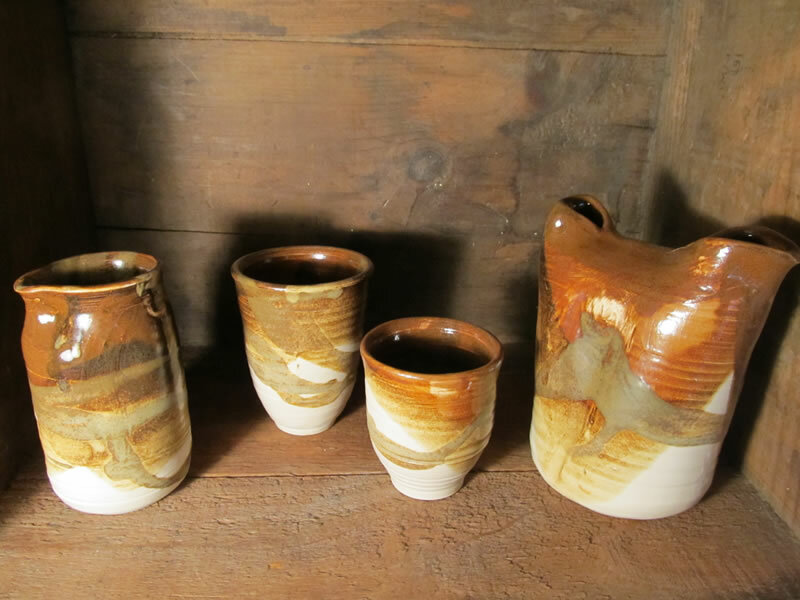 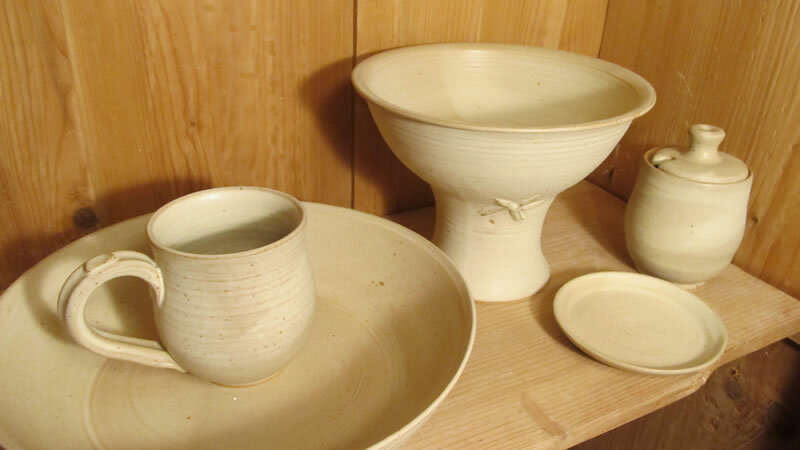 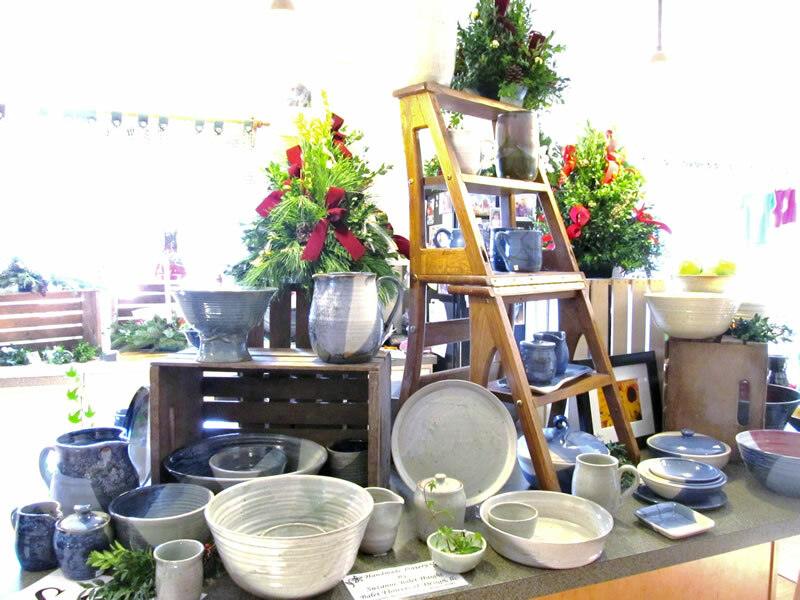 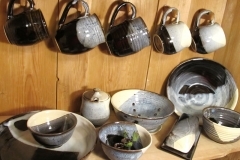 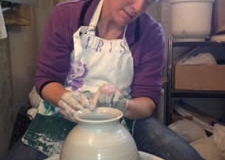 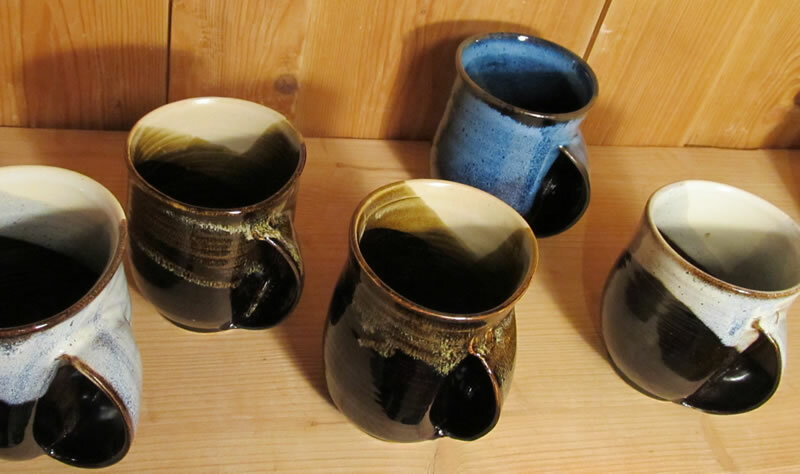 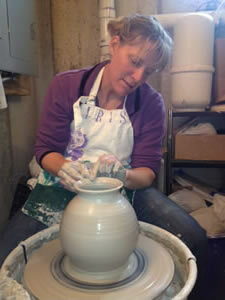 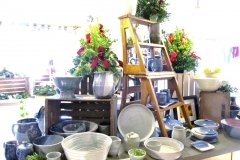 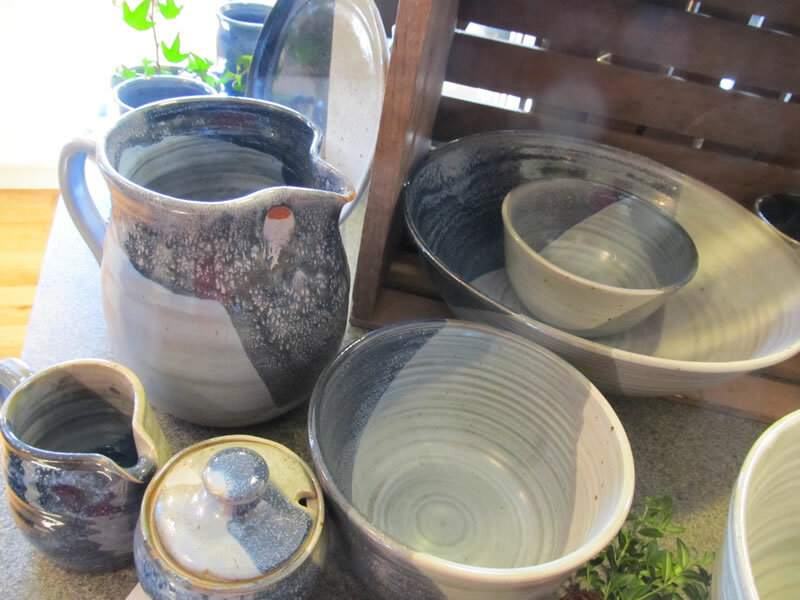 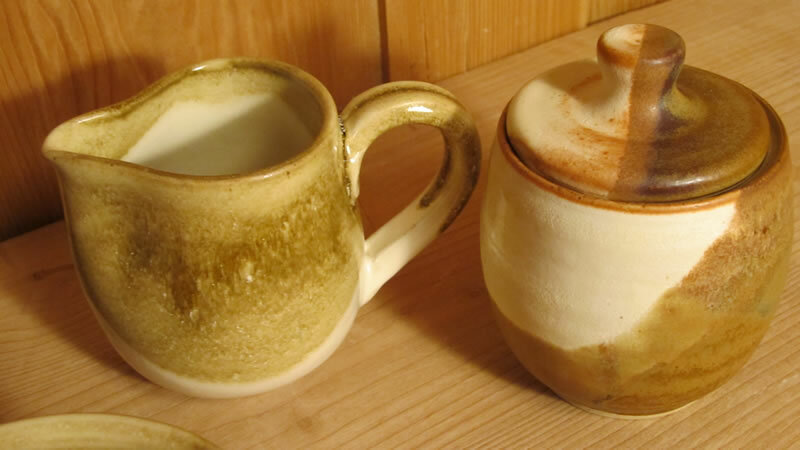 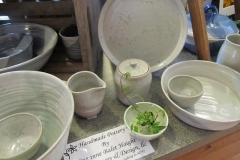 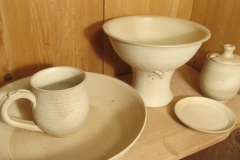 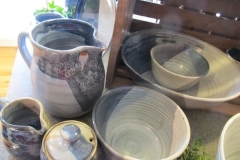 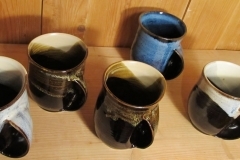 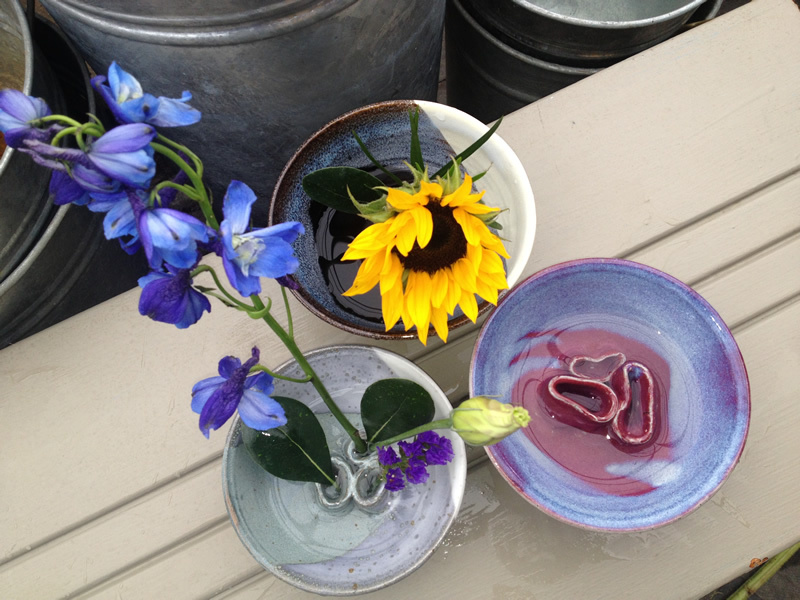 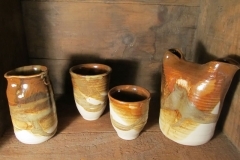 Her pottery is offered at the greenhouse, the Saratoga Farmers’ Market or by appointment (518) 584-8555. 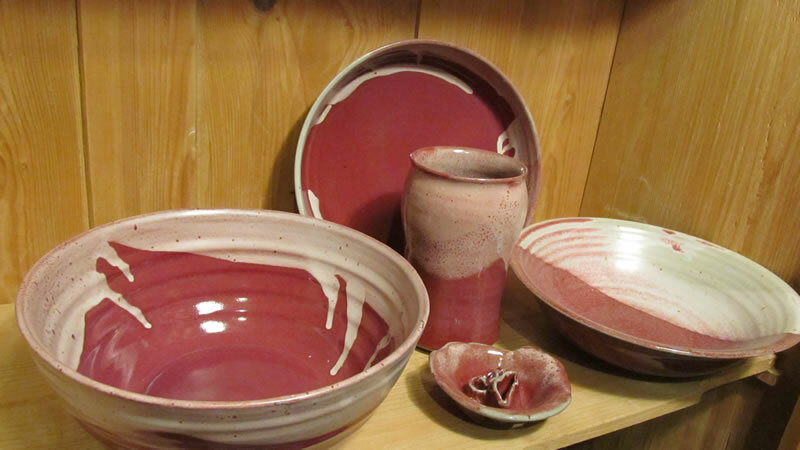 All of Suzanne’s pieces are dishwasher, microwave and oven safe up to 400° F.